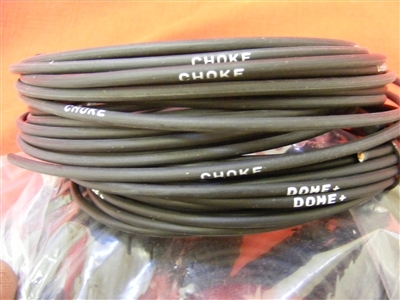 Sometimes a builder wants matching labeled wires for special equipment that's outside of the usual vehicle wiring. We include 2-3 specials in our regular labeled wiresets but we're happy to accommodate additional specials with an order of a custom labeled wireset. 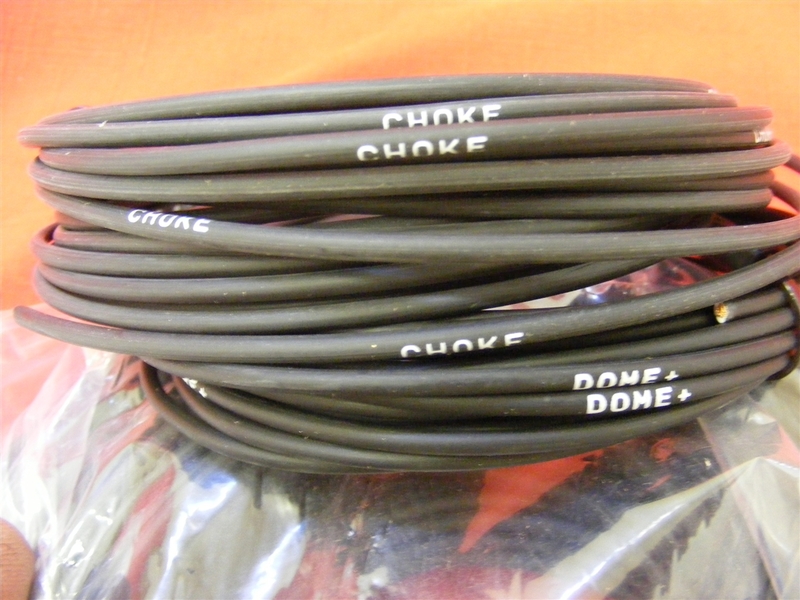 Our "standard" specials are 14 gauge black or colored GXL copper wire, 20' long. Just specify in a separate email what you want printed on the wire and we'll do it. Note: There's a 12-character maximum. In addition to letters, we can print numbers and a few special characters such as a dash, plus, and arrows. Just let us know what you want in a separate email. Thanks!